Inflammation of the appendix or appendicitis is divided into two types, namely inflammation of acute appendicitis and inflammation of the appendix chronic. Chronic appendicitis lasts a long time, it can happen in a matter of weeks to years. Chronic appendicitis occurs when the appendix is blocked by feces, foreign matter, cancer, or by appendicitis due to infection. The exact cause of chronic appendicitis is debatable. Several studies have linked this condition to the presence of recurrent inflamed or recurrent appendicitis that persists for long periods of time. But there is also a claim that chronic appendicitis caused by problems in the activity of the appendix nerve. Unlike acute appendicitis, chronic appendicitis sometimes has milder symptoms that make it difficult to detect and ultimately not handled properly. Therefore it is important to recognize the symptoms in order to be more vigilant. Chronic appendicitis that is allowed to become a serious health problem. Most people with appendicitis develop acute appendicitis, only a few are diagnosed with chronic appendicitis. Patients with chronic appendicitis will experience abdominal pain in the lower right is often accompanied by nausea, diarrhea, fatigue, weakness, and fever. But sometimes the patient will only feel a non-specific stomachache that is not specific. It can make it difficult for doctors to compare the diagnosis of chronic appendicitis with other diseases. Some diseases whose symptoms may resemble chronic appendicitis include urinary tract infections, ovarian cysts, irritable bowel syndrome, Crohn's disease, and pelvic inflammatory disease. If your doctor suspects you of chronic appendicitis, your doctor will have a physical exam plus a blood test and urine, ultrasound, X-ray (with barium enema), CT scan and MRI test in your digestive organs, to help diagnose and look for the cause of abdominal pain. Appendicitis is usually treated by surgical removal of an inflamed appendix or appendectomy. However, surgery in chronic appendicitis is not always an emergency. 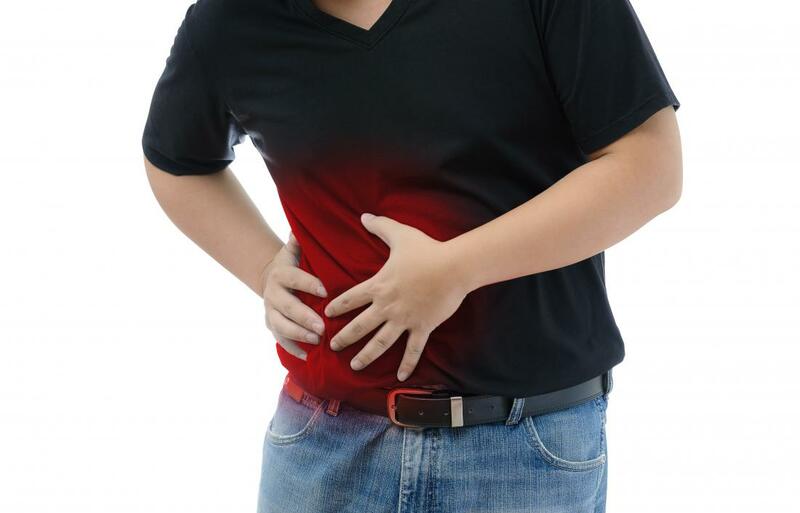 Doctors will usually give antibiotics and anti-pain medications to treat the condition of chronic appendicitis. If left unchecked, chronic appendicitis can undergo a variety of complications, such as acute appendicitis, ruptured appendix, peritonitis, and sepsis. Nausea, with or without vomiting. Immediately consult your doctor if you feel the symptoms of chronic appendicitis mentioned above. Appendicitis is not a preventable disease. But the risk of this disease can be reduced if we consume many foods rich in fiber, such as vegetables and fruits.